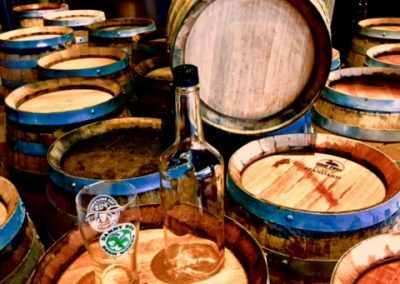 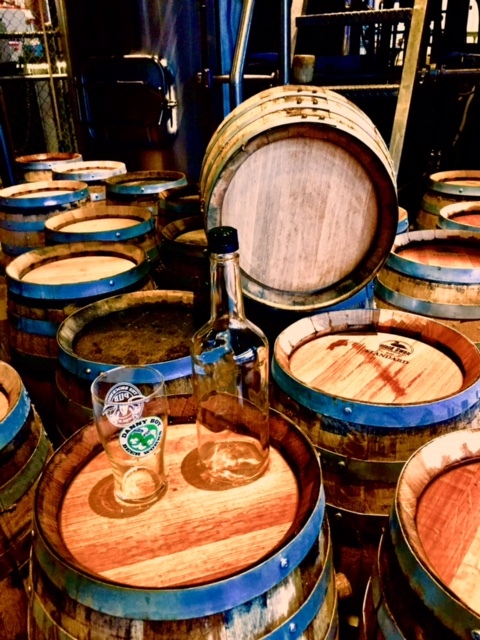 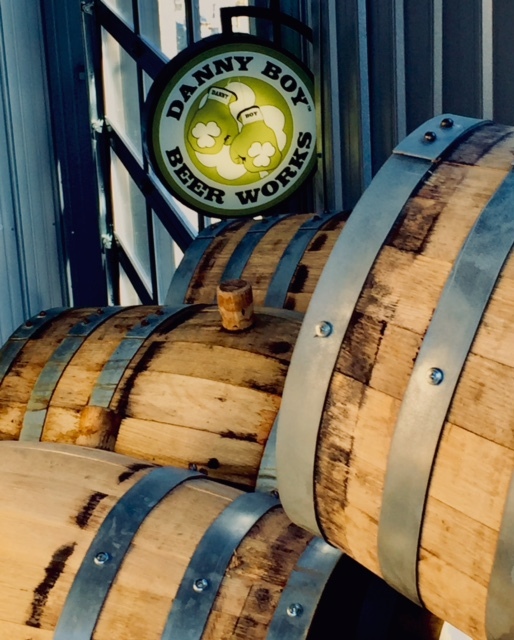 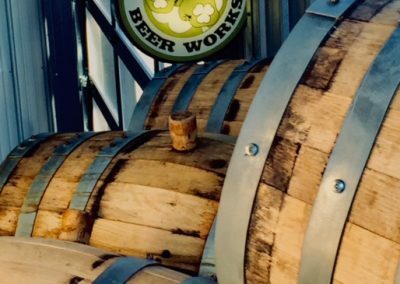 Danny Boy Beer Works, a fast-growing craft ​​brewery based in Carmel, announces a new venture in spirits – welcome Danny Boy Distilling Works, the latest innovation in the creative crafts that Danny Boy has mastered. 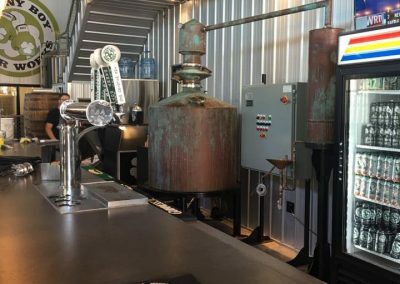 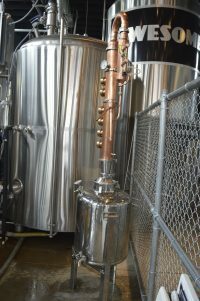 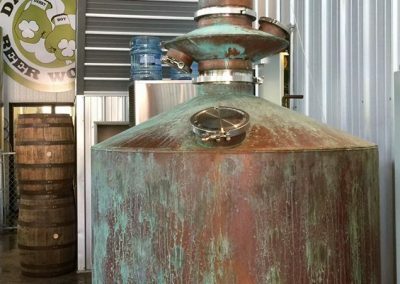 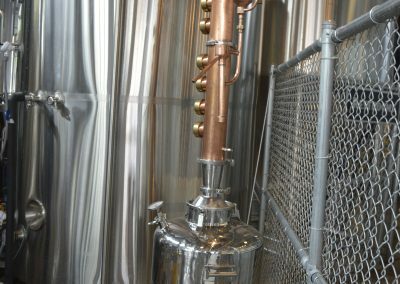 The Distilling Works is now in operation at the brewery in the Village of West Clay, located in the Tank 13 building, and a new lineup of artisanal spirits and craft cocktails will soon be ready for your enjoyment. 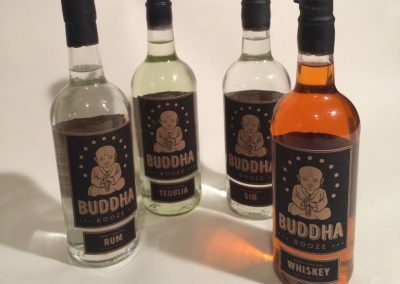 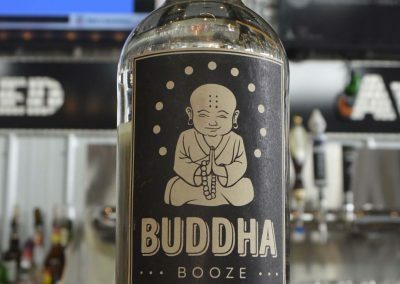 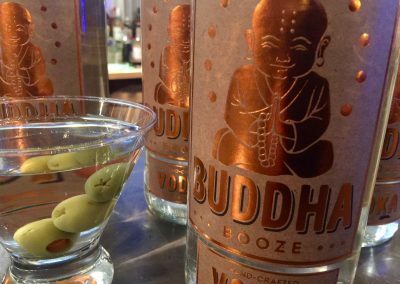 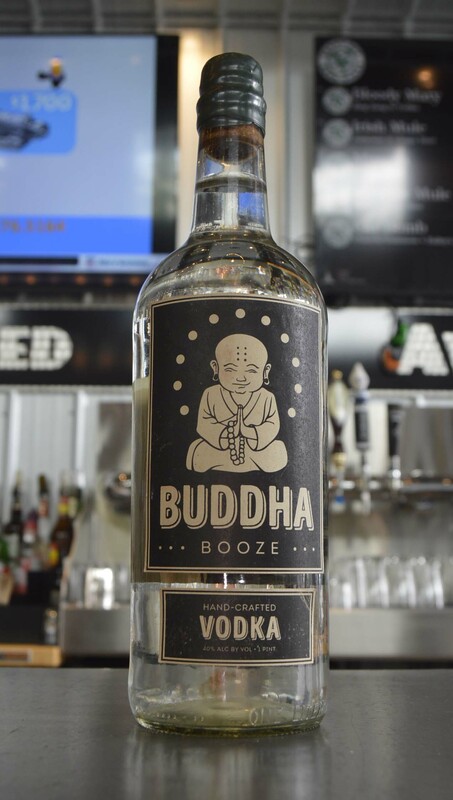 Currently available in vintage bottles to go is Buddha vodka. 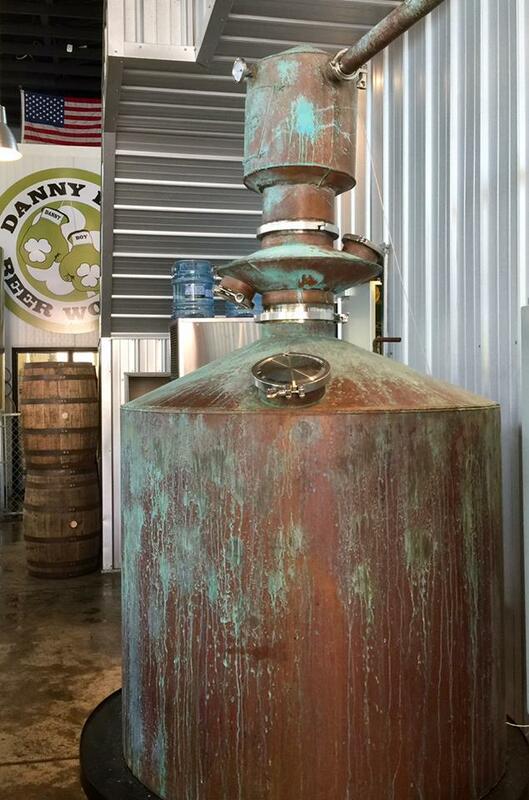 In the next few months, look for the roll out of these fine spirits: Danny Boy’s Black Strap Molasses spiced rum, Doctor’s Orders whiskey and bourbon and The Sons of London a citrus infused dry gin. 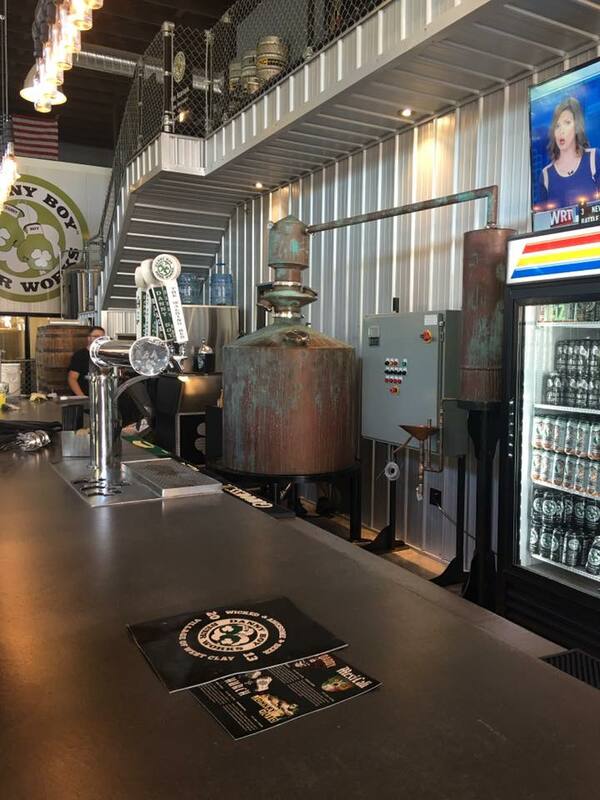 These creations can be enjoyed at Danny Boy Beer and Distilling Works, Danny Boy Draft Works Notre Dame and the Brockway Pub located in Carmel. 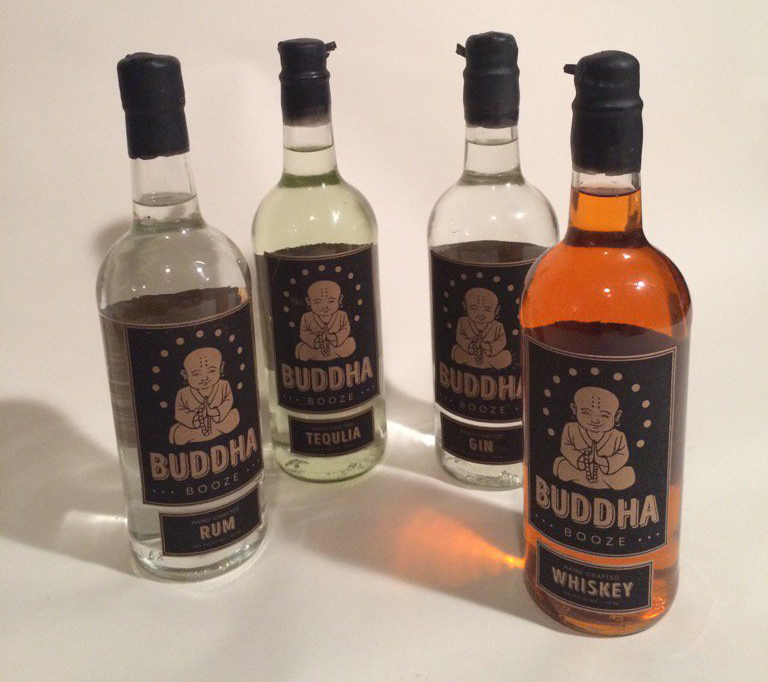 Carry out purchase is also available.